Feligan Power Brick Charger is an universal charging solution for all your electronic gadgets. It just needs one socket for the power source and provides multiple outputs consisting of different kinds of connectors. Feligan universal charger is an all in one solution from which 10 different electronic devices can be charged using a single power socket. The charger can charge almost all kinds of smartphones and feature phones. This kind of universal charger may be quite helpful for the guys who have all different species of electronic devices with them like digital camera, cellphone, iPod, tablet, Bluetooth devices, laptops, gaming consoles etc.More Smartphone Tech News here. Italian made Feligan Powerbrick charger provides protection from short circuits, over current and over voltage. Price of Feligan charger is around Euro 69 (appx Rs 4700). 1. Both the parties should have an internet (For Mobile Phones preferably 3G network/WiFi connection is required). 2. Both the parties should have this software installed. 3. Call can be placed and received only if this software is running. 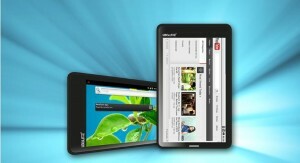 This software could be run on all of the models of Samsung Galaxy Tab. Mobile to Landline or PC to Landline requires a premium account. Tango application is also free calling service. It uses the same address book as that of the device, synchronizes with it and shows a tango tag against the contact if they are registered to tango hence with just a click you can place a free call to the tango user. This synchronizing feature is not available in the Skype. 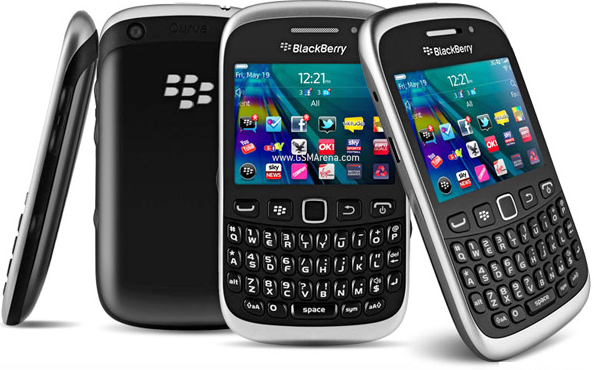 It works with iPhone, Android, Windows Phone, Windows PC. It can be downloaded freely from app store or android market place and registering on tango is quiet simple and easy. 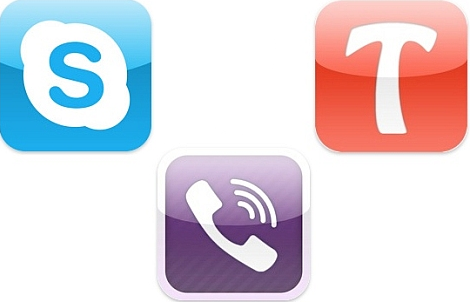 Viber application also allows free calling and sending messages. It’s a lot simpler than Skype but it you can’t make video calls from it and there is no desktop client for talking to those on a computer but it does have some advantages, such as the lack of need to create an account. Viber just uses your mobile number to make the calls (although the actual call is made over the Internet) and similar to tango viber also uses your existing phonebook numbers instead of having to create and add new contacts, as on Skype. If you just want to talk to someone using an Android or an iPhone (a version for BlackBerry phones is in works), Viber is a lot easier and simpler choice. Panasonic, the Japanese manufacturers revealed there two latest robust tablets called Panasonic Toughpad JT-B1 Android tablet and Panasonic Toughpad FZ-G1 Windows tablet at CES 2013. 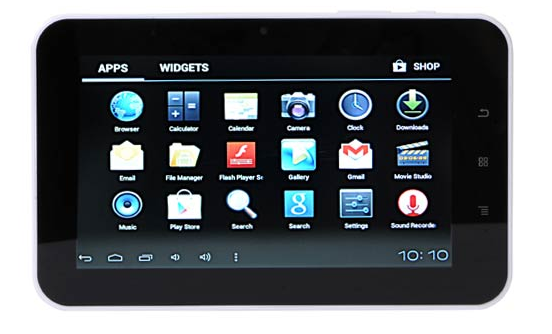 Both the tablets are mainly designed to work in tough and harsh environment. 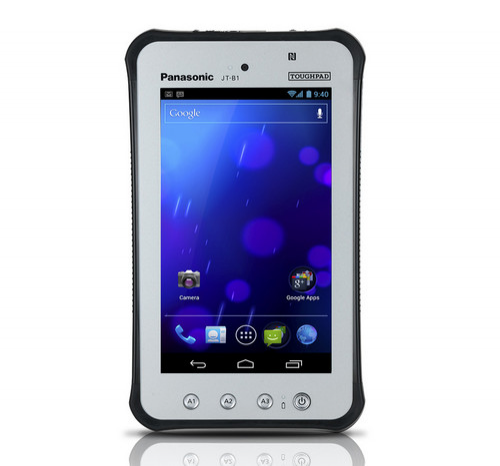 Panasonic Toughpad JT-B1 Android 4.0 tablet sports a 17.7-cm (7-inch) display with a resolution of 1024×600 pixels. 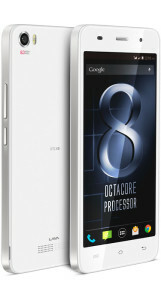 The processing power for this device comes from 1.5 Ghz dual core processor. 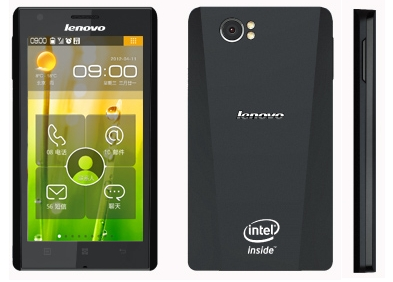 The device has 1 GB RAM and also has an on board storage of 16 GB, which is expandable through a microSD card. 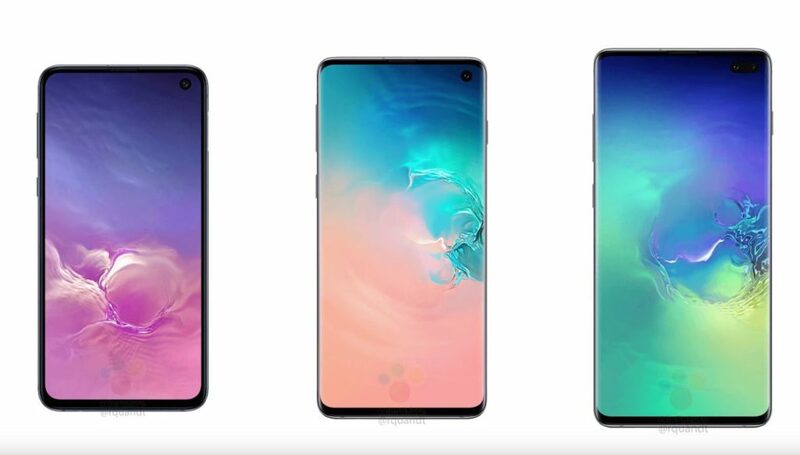 It is having a rear camera of 13 MP and a front facing camera of 1.3 MP. 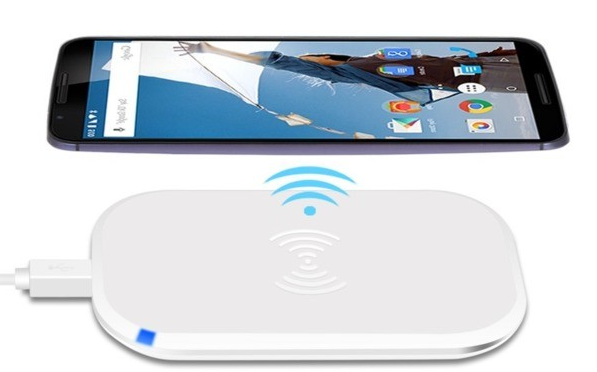 Wireless options consists of Wi-Fi, 3G, optional 4G LTE and Bluetooth. The device is supported with one micro-USB and comes with a battery life of 8 hours. Panasonic has priced Toughpad JT-B1 tablet at $1,299 and will be shortly available from February. 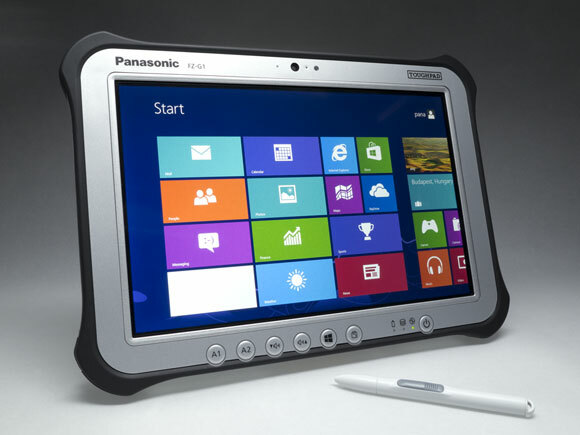 Panasonic Toughpad FZ-G1 Windows 8 tablet features a waterproof 10.1 inch display with a resolution of 1920 x 1200 pixels. 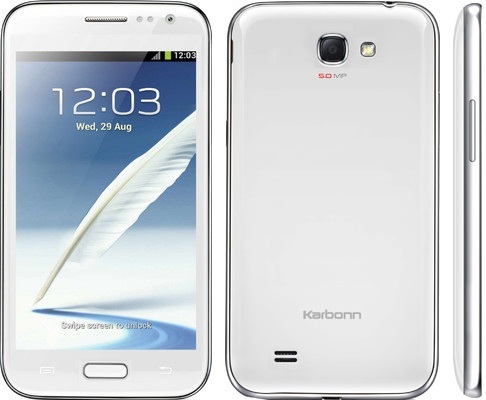 It is powered by a an Intel Core i5 processor (1.9GHz to 2.9GHz) . 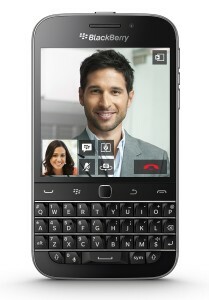 Memory options include 4-8 GB RAM on board storage of 128 GB to 256 GB, with optional micro-SD. It has USB 3.0, USB 2.0, Ethernet and HDMI ports. The connectivity and battery life of this device is same as JT-B1. The price tag for the Windows 8 Pro tablet is yet to be announced by the company. 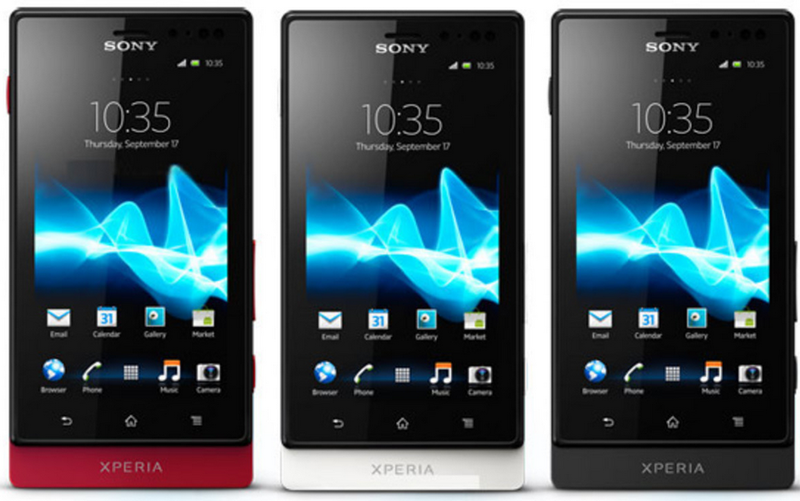 It is likely to be available from the end of February hopefully in India too at the same time.